Home » dentist-blog » Are You a Suitable Candidate for Teeth Whitening? 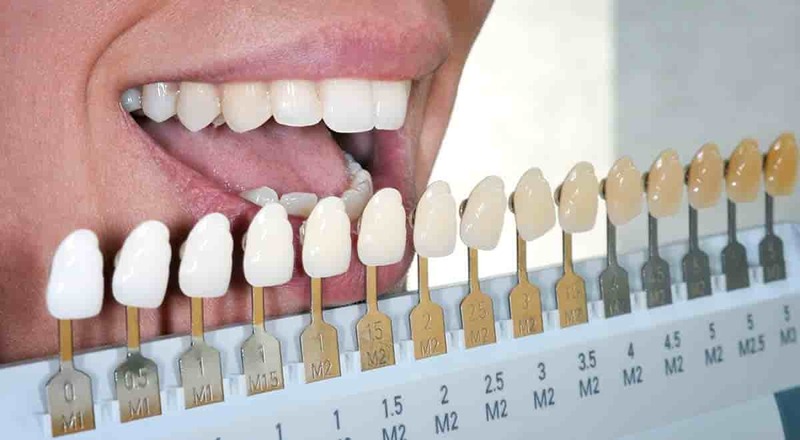 Are You a Suitable Candidate for Teeth Whitening? There are many smile enhancement techniques that a cosmetic dentist can offer you, but few as simple and straightforward as teeth whitening. 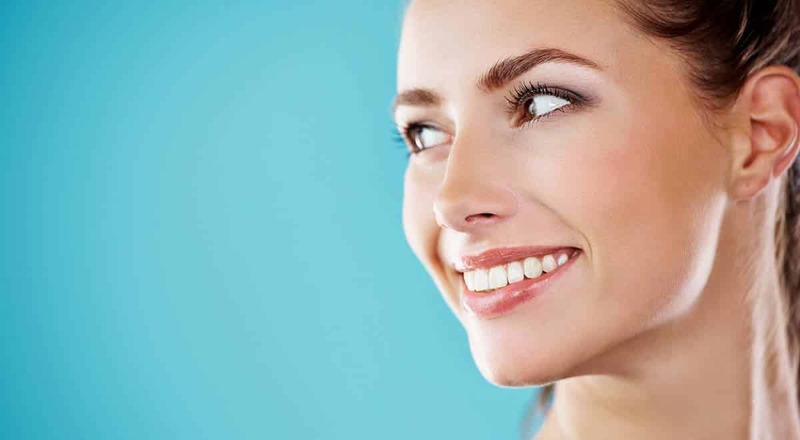 Teeth whitening can help to significantly reduce the effects of discolouration and staining. This can be caused by years of exposure to stain-causing foods and beverages that dull the natural colour of your teeth. However it should be noted that teeth whitening does not work on all forms of discolouration. While it is a highly effective cosmetic treatment that does not cause any major side effects, you should still find out from your dentist whether or not it will work on your particular problem. For all you know you may be better off exploring alternative solutions that could give you the results you’re after. From the onset you should be made aware of some teeth whitening facts before taking the plunge. First, it will be helpful to understand that there are two types of discolouration: Intrinsic and extrinsic. Intrinsic discolouration is caused by conditions in the body that affect tooth colour as opposed to extrinsic stains that are brought about by an external agents. Teeth whitening will likely be a good choice if your discolouration is due to the following reasons – most of which are extrinsic: Stains caused by smoking, certain foods and drinks; childhood illnesses; and bad oral hygiene habits. Other types of tooth discoloration, however, may not respond well to whitening treatments. Examples include teeth that are naturally discoloured due to diseases, fluorosis or genetics. Broadly speaking, if your staining isn’t caused by food, drink, or tobacco use, teeth whitening may not as effective as you would like. If you have had restorative work done in the past, teeth whitening may not work on your restored teeth as they would on natural teeth. This will create a shade imbalance between your artificial and real teeth. For example, teeth whitening would affect the colour of dental veneers and their original tint, so that they no longer blend with your natural teeth. Last but not least, pregnant women are advised not to undergo teeth whitening until they have weaned their newborn. Although there are no conclusive evidence to suggest the harmful effects of whitening on nursing mums, it is still better to err on the side of caution. Better safe than sorry. By Dr Luke Cronin| 2016-10-20T06:54:43+00:00	June 25th, 2015|Teeth Whitening, Teeth Whitening Sydney, Zoom Teeth Whitening|Comments Off on Are You a Suitable Candidate for Teeth Whitening? Teeth whitening: day-glo white or keeping it real?